TVT Media is one of the world’s fastest growing digital media services and post-production companies. In July 2017, it joined forces with Amsterdam-based DMC to create a global content management powerhouse. 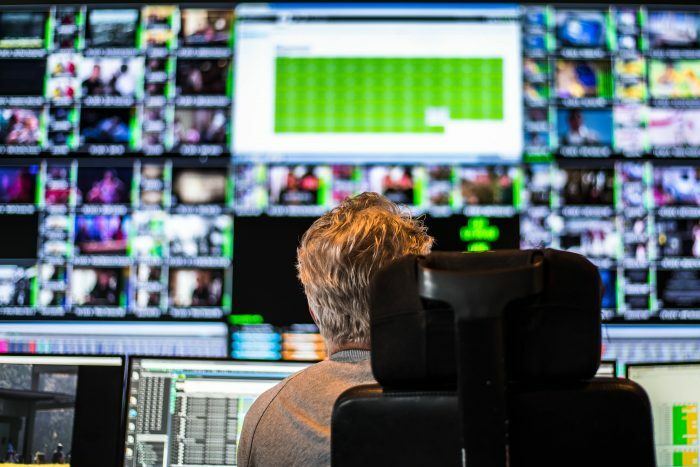 It now provides content services to over 300 broadcasters around the world – from the BBC and ITV to AMC, Liberty Global and Netflix, to name a few. 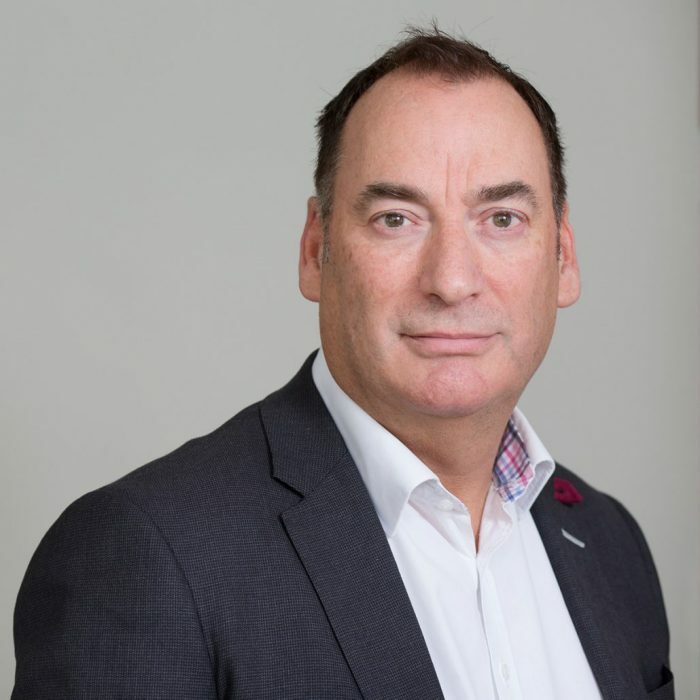 “When we acquired DMC, we gained a world-leading Playout technology platform and a team of highly talented people,” says Ian Brotherston, CEO of TVT Media. “This combination enables us to make content accessible on different channels, in various formats and contexts. The Amsterdam Internet Exchange (AMS-IX) is the world’s largest data transport hub and the city is one of the most digitally connected in Europe. Its network infrastructure is capable of reaching 80% of European customers within 50 milliseconds. This gives global tech companies based here a huge advantage. 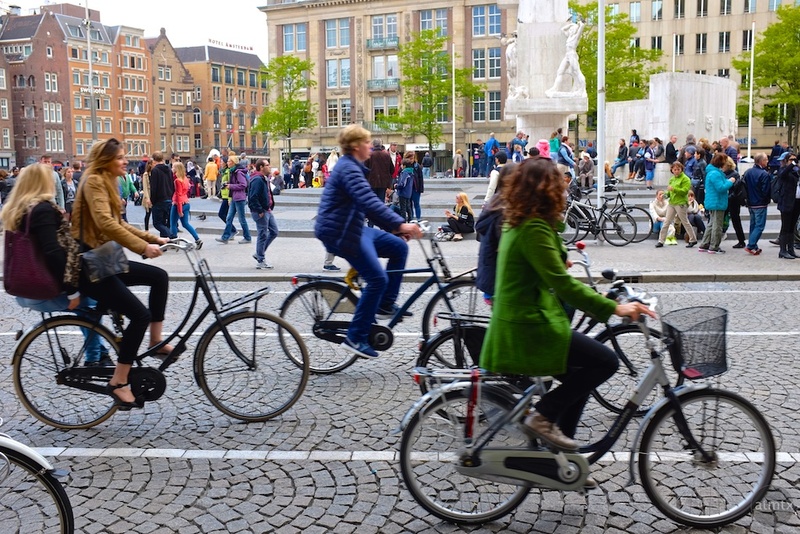 Travelling to and from Amsterdam is also efficient and convenient. Schiphol airport already connects the Netherlands to the world – and now there is a direct Eurostar service to London. “I can hop on a train in London and be in our Amsterdam office in just four hours,” says Ian. “The people in our 150-strong team in Amsterdam speak around 40 languages between them,” says Ian. “That is a big benefit to us. It’s not just their linguistic ability; it’s the international cultural awareness they bring with them that really matters. The Netherlands has been a centre for creative talent for a long time. But Ian feels it is now beginning to rival London as an international media hub. “That is partly because of Brexit,” he admits. The international media landscape is dynamic and, like all businesses, TVT Media, needs to attract top talent in a highly competitive global market. But, according to Ian, Amsterdam facilitates that. With headquarters in London and offices in Krakow, LA, Tokyo, Singapore and Sydney, as well as Amsterdam, TVT Media employees often move around for career enhancement opportunities.